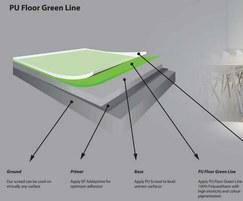 PU Floor Green Line is a polyurethane resin floor that is suitable for domestic, commercial retail or office applications. 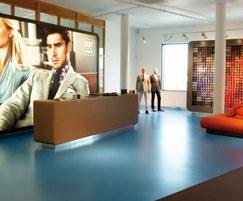 It has high elasticity and its colour pigmentation provides a versatile bespoke finish. 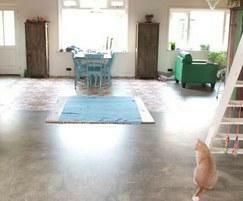 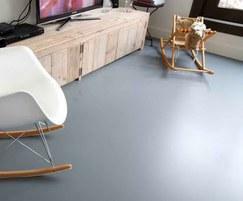 It is available in virtually all RAL, Sikkens and NCS colours. 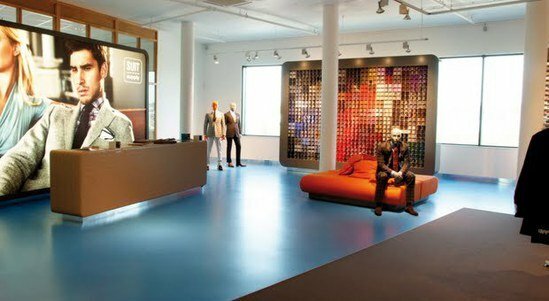 Addagrip Terraco has secured the UK distribution for Flowresin Designer Resin Floors, which are established in many European countries. 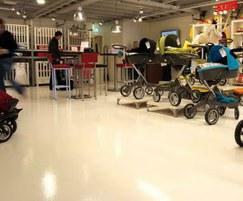 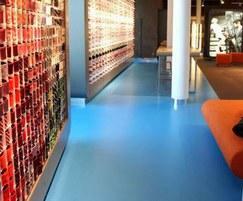 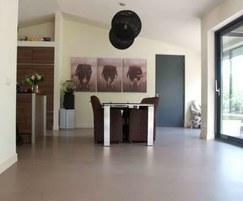 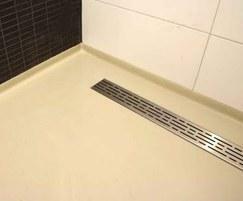 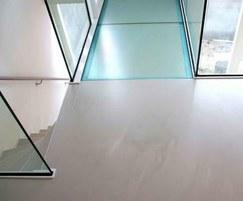 Flowresin floor finishes are created using a 100% polyurethane resin that is coloured to specific project requirements.